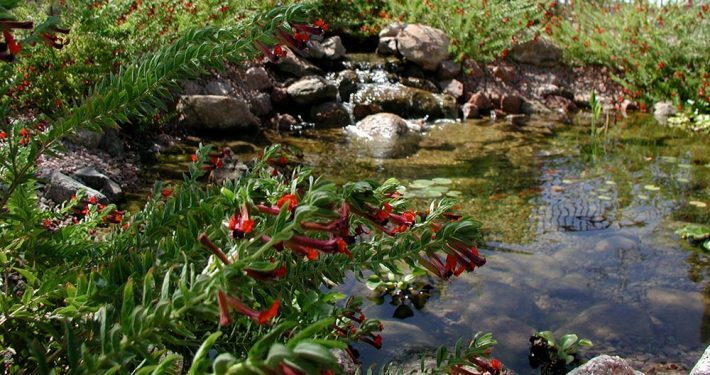 Let the professionals at ArteVerde turn your home’s yard into an outdoor oasis with your own custom built Koi pond, disappearing waterfall or stream! Arte Verde’s vision is to construct custom stunning outdoor living environments by installing custom Koi ponds and water features. Who wouldn’t enjoy coming home everyday to their own vacation style desert oasis? 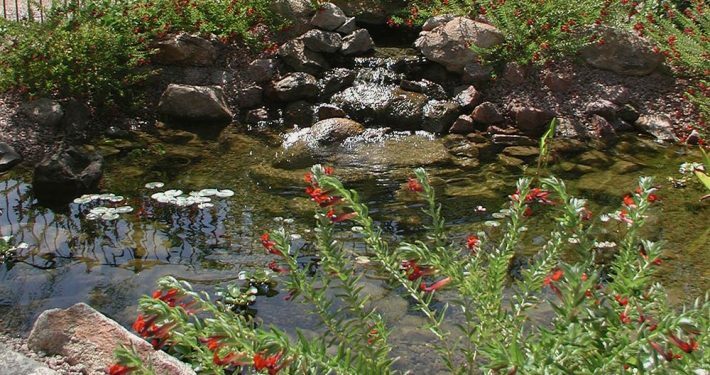 The experts at ArteVerde can bring that vision to life for you and handle all aspects of the project from consultation and design, to the construction and installation of your pond. 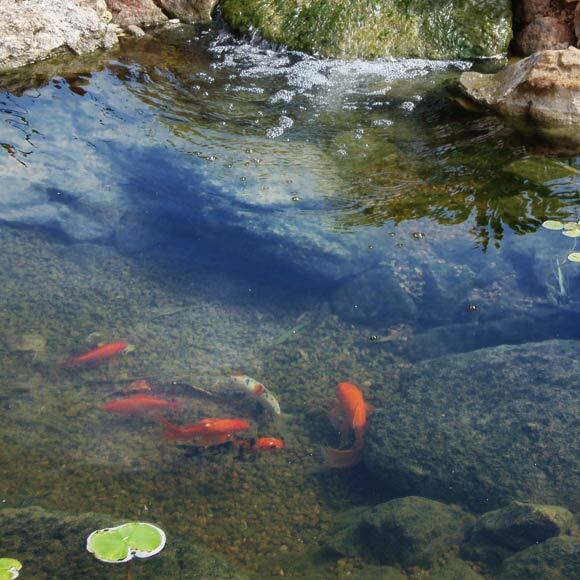 Before designing your backyard ecosystem pond or pondless waterfall/stream, one of our knowledgeable consultants will take time to get to know you, your goals, vision, and needs for you Koi pond. We make sure you get exactly what you were expecting or even more. 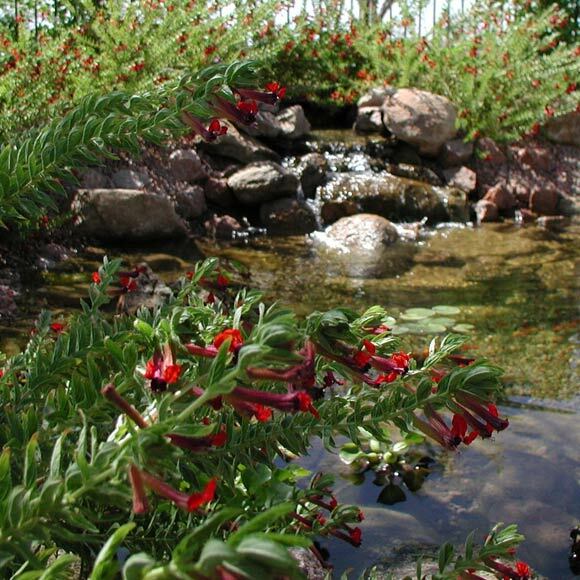 ArteVerde is you go-to pond design contractor in Scottsdale, AZ. 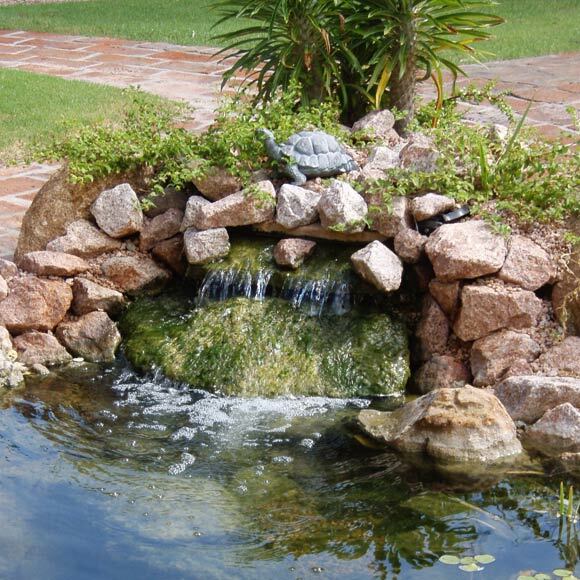 Create any backyard oasis featuring the elegant and relaxing environments Koi ponds can produce. Great for escaping the stress of the day. 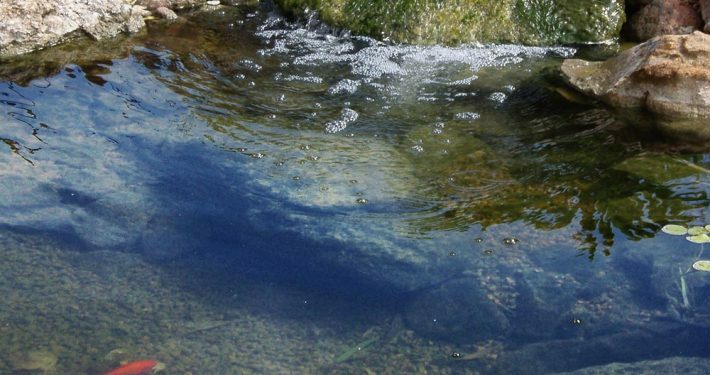 Want a small, easy to maintain pond? No problem! We are experts in building small goldfish pond by hand. 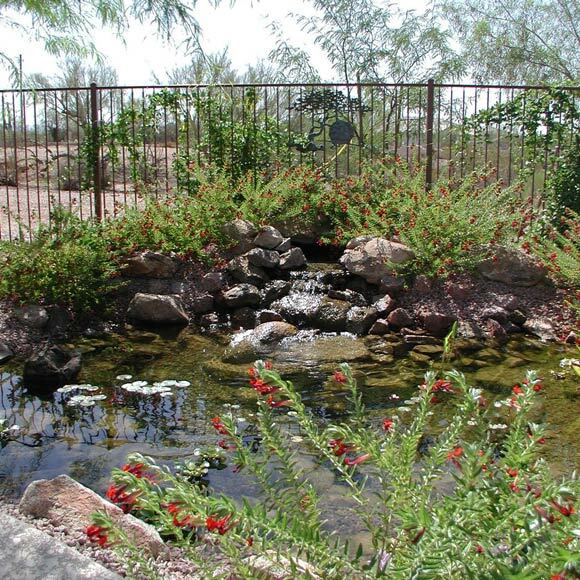 Medium sized ponds are the most popular types of ponds we build for customer in Scottsdale. 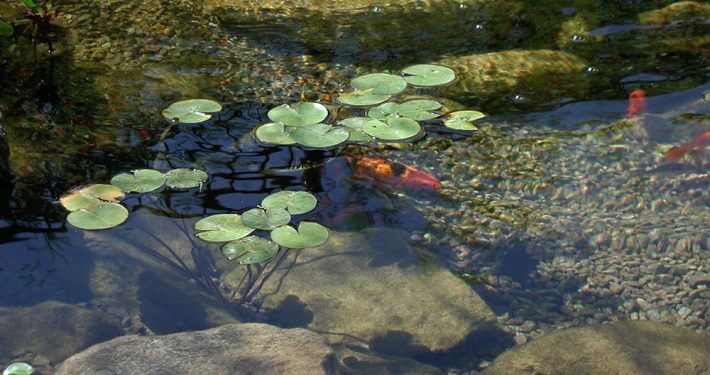 Medium sized ponds also require a small amount of maintenance. Interested in building a large pond, incorporating water features, or maybe a stunning fountain? 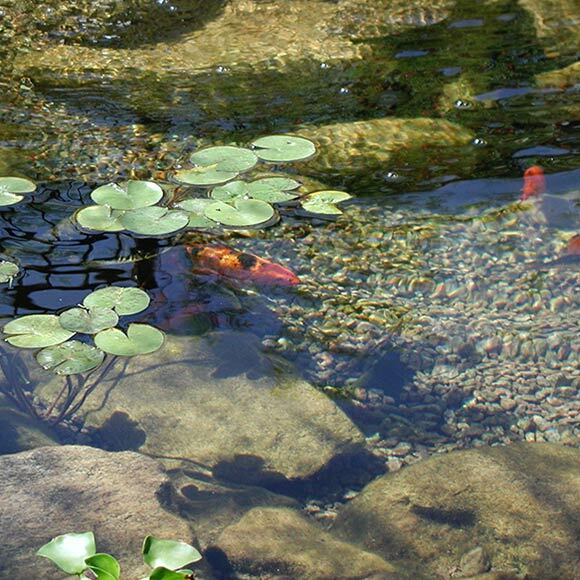 We enjoy building large ponds because there is so much you can do with them, such as adding waterfalls, aquatic plants, koi fish, streams and more! 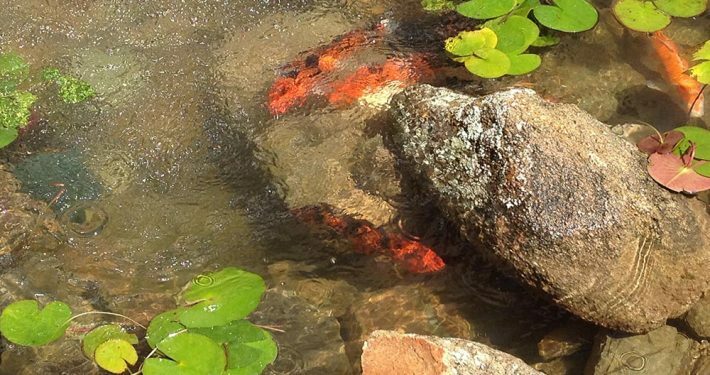 Koi fish become a natural part of the ecosystem in your pond and active bacteria culture eats away at the algae, leaving you with crystal clear pond water and a backyard pond that takes care of much of it’s own maintenance. 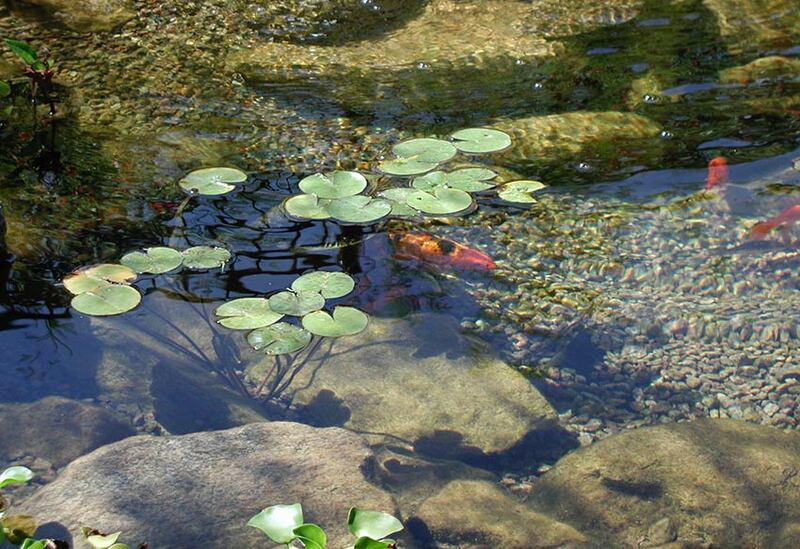 We can add butterfly Koi fish, Red Stripped Turtles, aquatic plants and more to give your pond the look and feel you envision! WE CAN ALSO RECONSTRUCT POORLY BUILT PONDS! At ArteVerde, our goal is to make sure each one of our clients is more than satisfied with our landscaping and pond design services. We have 10+ years of experience in building backyard pond and are proud to say that most of our business comes from happy client referrals. We look forward to serving you and are available Mon-Fri from 8AM to 5PM to answer any question you may have. Give us a call today (602) 618-0688 or visit our contact page to fill out our contact form. 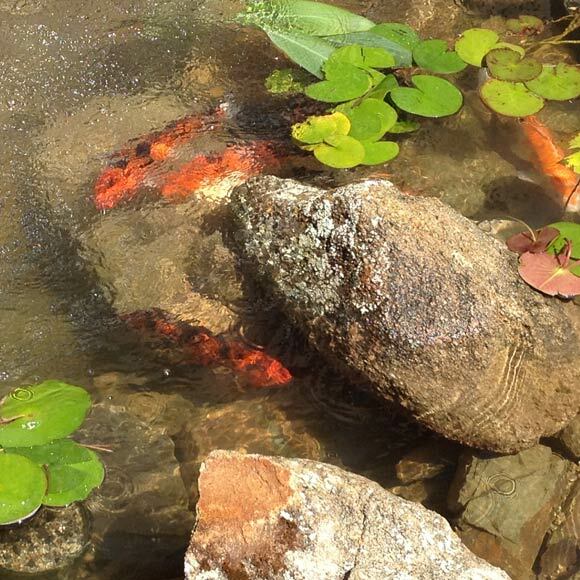 If you need pond maintenance, supplies or more Koi Fish please visit our partner company at www.thebackyardpond.com.